A. Loudermilk comes from a small, working-class town in southernmost Illinois. He’s taught over sixty courses in creative writing, literature, critical theory, and public speaking at four universities including Hampshire College (Amherst) and Maryland Institute College of Art (Baltimore). His book Strange Valentine won The Crab Orchard Series in Poetry First Book Award and his poems have appeared in reviews like Tin House, Salamander, Gargoyle, and Smartish Pace. 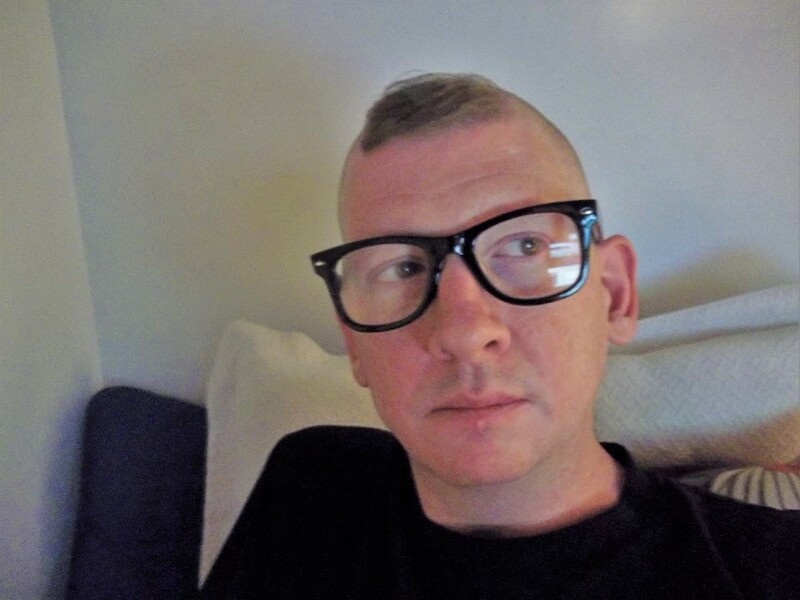 He’s also a cultural critic with his own website, Quirky Cinema, and essays in the Writer’s Chronicle, Bright Lights Film Journal, the Journal of Consumer Culture, PopMatters, and the Journal of International Women’s Studies.